Do you know the ABC’s of PTSD? This blog is dedicated to educating you on PTSD, or Post Traumatic Stress Disorder. PTSD is a serious mental health disorder that typically occurs after exposure to an event where there was actual or potential for serious harm or even death. It is characterized by intense feelings of fear that is often followed with persistent troublesome thoughts, memories and dreams of the traumatic event. According to healmyPTSD.com 70% of adults will in the United States have experienced a traumatic event at least once in their life. It is unclear if by “traumatic event” they mean an event where there was a real or perceived threat to that person’s safety or life. If so, this is staggering to think about. The site goes on to say that of the 70% who have experienced a traumatic event, 20% of those will eventually be diagnosed with PTSD. The web site, healmyPTSD.com, estimates that this amounts to “31.3 million people who did or are struggling with PTSD.” In a nation of approximately 300 million people this is roughly 10% of the U. S. population. Wow! We certainly associate PTSD with the military and veterans who have experienced threats to their lives. However, PTSD affects people of all ages and from all walks of life. It is not simply restricted to our veterans. 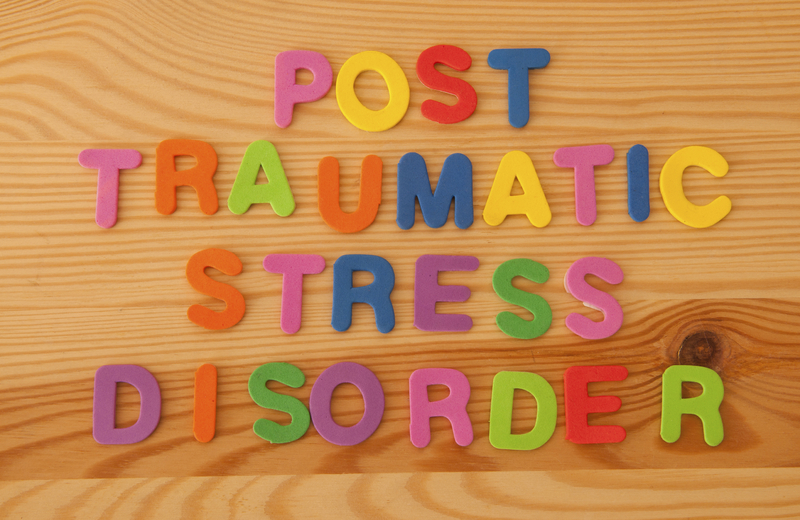 PTSD can develop from any event such as a natural disaster, serious accidents, physical assault, sexual assault and other situations where the person experiences terrifying feelings of harm or of death. There are many methods to treat PTSD. At Crossroads Counseling Center we primarily utilize a treatment approach known as Eye Movement Desensitization and Reprocessing, or EMDR. PTSD counseling using EMDR was developed by Francine Shapiro who, as the story goes, noticed one day as she was in the park that eye movement tended to decrease her feelings of anxiety and fear resulting in increased feelings of peace. After several years of study, research, and clinical trials EMDR is now recognized as an effective treatment for PTSD. EMDR counseling is also being used to treat military veterans diagnosed with PTSD. In fact, the Department of Veterans Affairs and the Department of Defense have strongly recommended EMDR to treat PTSD for both military and non-military people. Don’t isolate…Get help with PTSD Counseling! If you are struggling with PTSD please know that you are not alone. There is help! A Crossroads therapist trained in treating PTSD through EMDR or another approach is available to help you on your journey towards healing. If you have experienced a traumatic event in your life and now have the signs and symptoms of PTSD such as intrusive memories, avoidance and negative changes in your mood or behavior then please reach out for help. Call us at 623-680-3486 or email info@crossroadsfcc.com. We will connect you to a Phoenix PTSD counselor who will talk with you in our free 20 minute phone consultation to see if PTSD counseling is the right step for you. To learn more about our trauma and PTSD counseling click here.